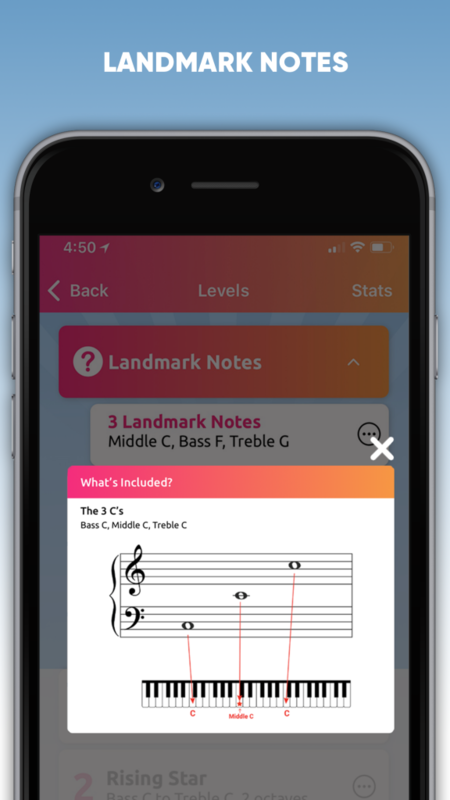 What do music educators have to say about Note Quest? 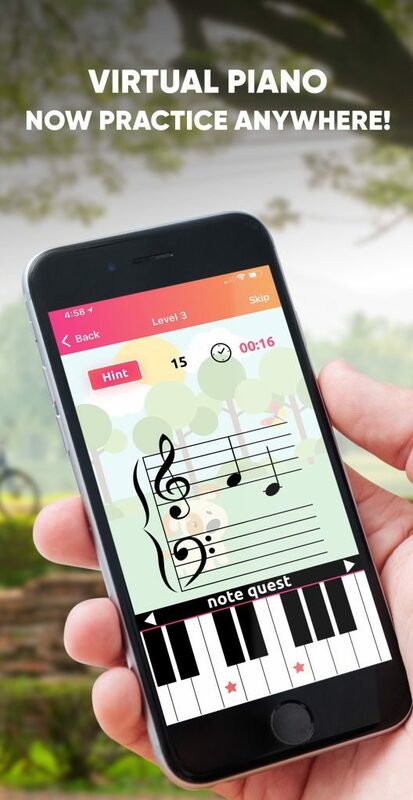 Note Quest...sets up students to not only improve their note reading, but to improve their sight-reading skills as well! Highly recommend! 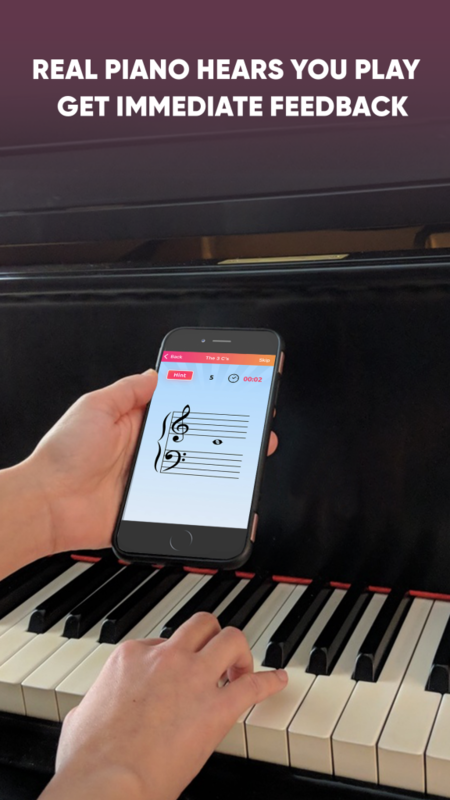 How can this app be different from other note recognition apps? 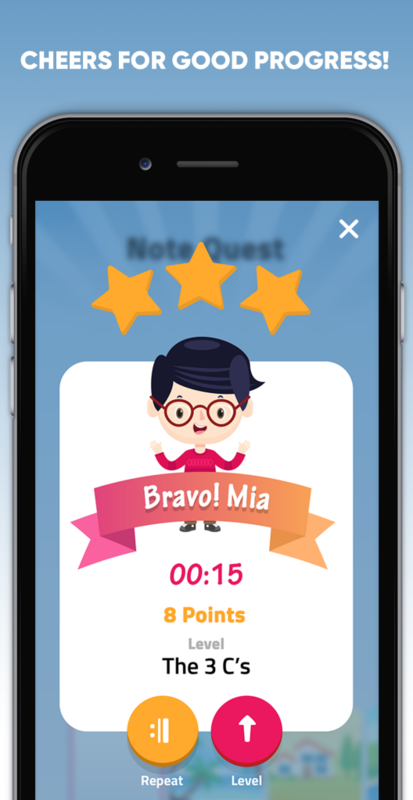 Note Quest includes drills for reading intervals, or two notes at a time, not just one! 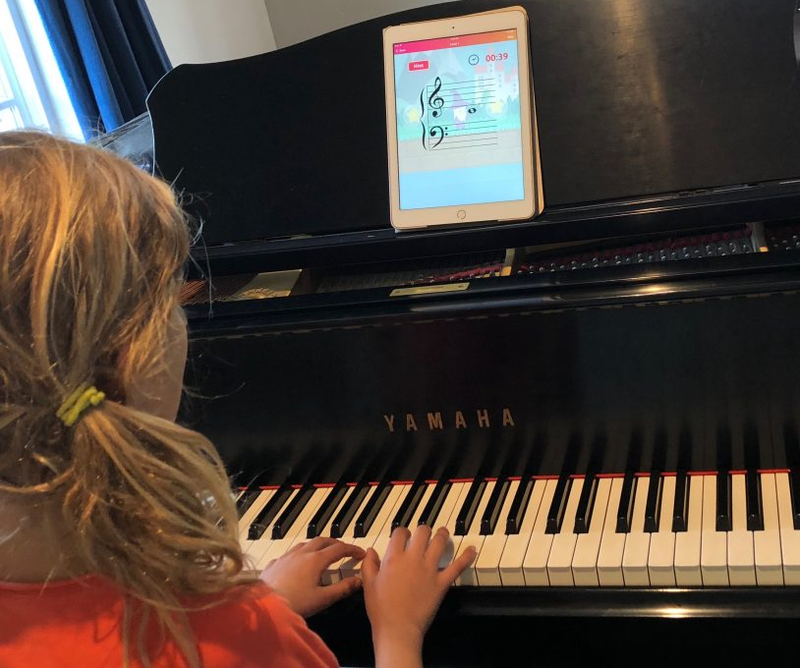 We love Note Quest for interval recognition practice and independent study between sessions at the piano. 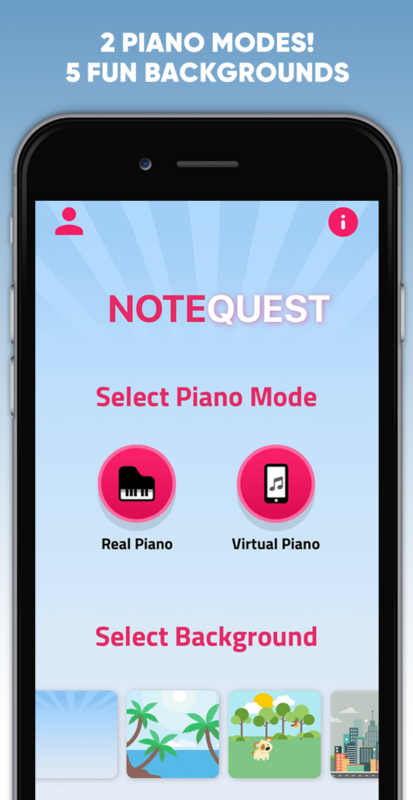 Note Quest was founded by a Grace Lee, a seasoned piano educator and mom of two, with experience teaching students of all levels and settings, from middle school and high school, to teaching piano and theory at the college level……. 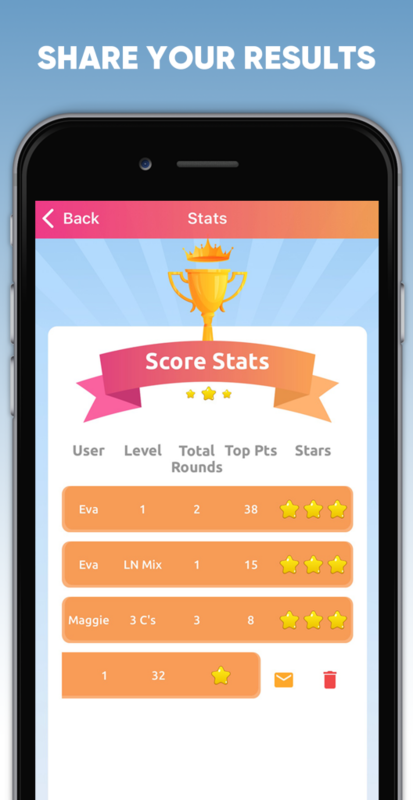 Track High Scores for multi-users on one device..Swipe to share your Stats with a teacher or parent! Go beyond one-note drills and get customized practice on 2nds and 3rds! Perfect for beginning note readers. These are the first few notes to get you started. 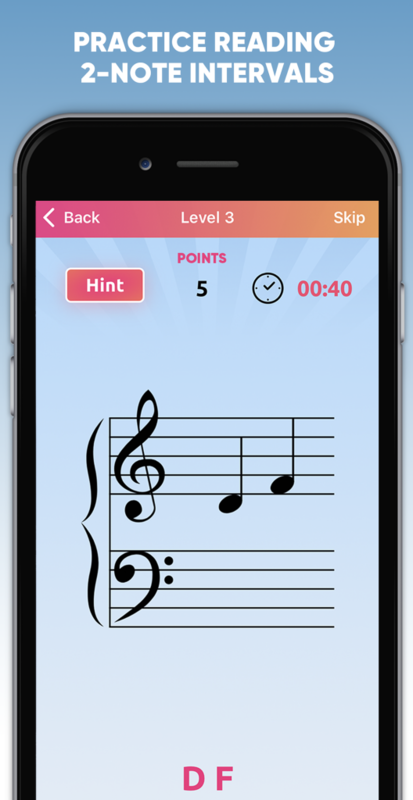 Learn note names as you play! Simply tap the timer, and it will disappear for a pressure-free practice session. Join our email list to be the first to hear about new updates!  Also, you’ll get clever articles and resources related to modern piano teaching & learning – only around once a month. Unsubscribe anytime. We respect your privacy – Your information will not be shared. I have read and agree to your Privacy Agreement.